The Best Math Website EVER! 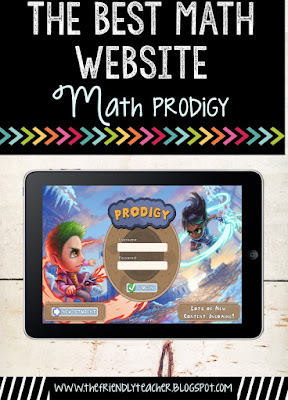 Prodigy is a math website that is based like a video game. It is beyond motivating to children, all children! 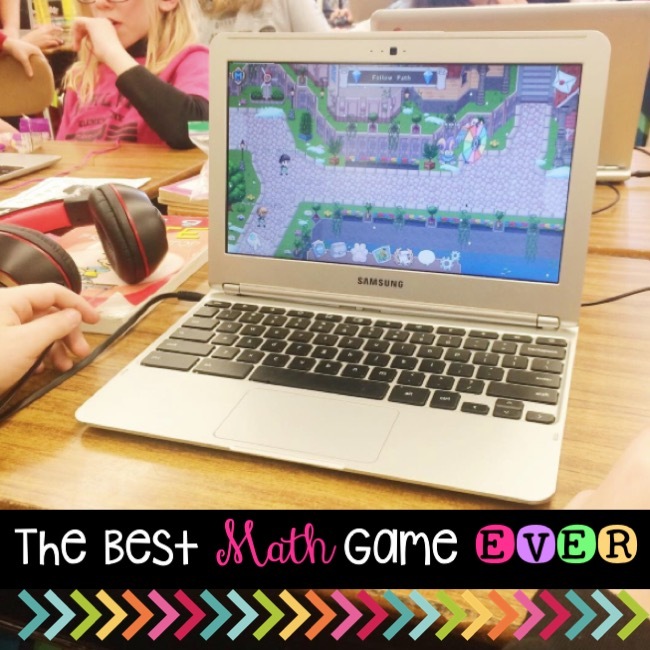 We used so many math websites before we found this one and my students were never so motivated. They work hard to get the questions right because they want to win their “battle”! Prodigy allows you to set up a class. 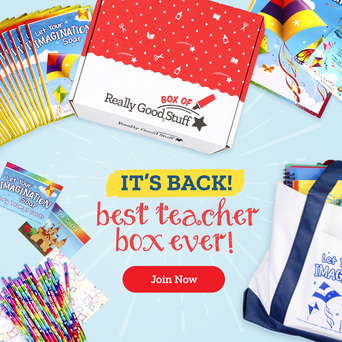 The kids sign up for your class using the class code they give you when you sign up! They all create avatars and get their screen name. 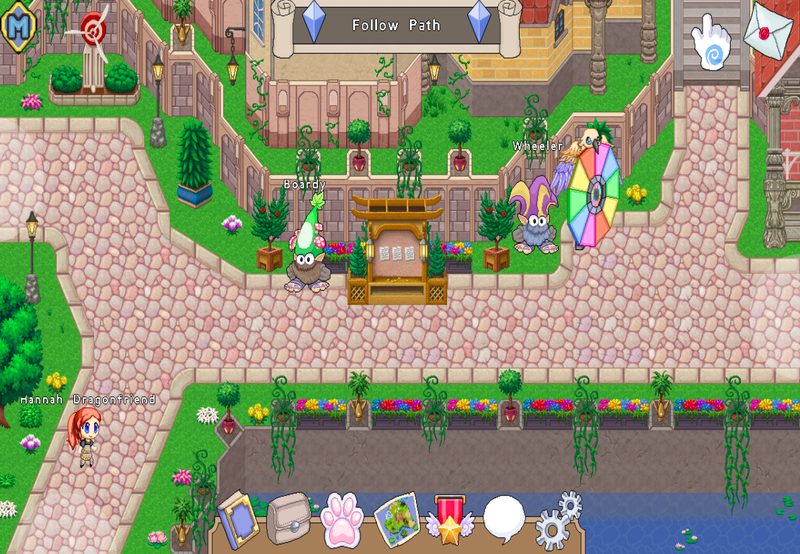 This game looks a lot like the minecraft games and such! Then, the students walk around these worlds finding other students to battle. These are typically students in your classroom and they love battling each other! The BEST part is the battles are all based on answering math questions. In order to win a battle they have to answer their question right. Seriously, I started taking a grade on this because my kids were all succeeding because they were taking it SO seriously! 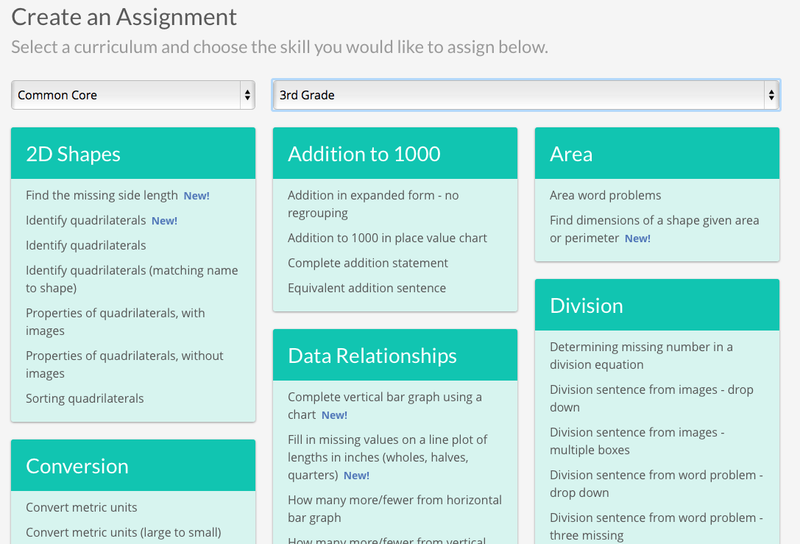 The second BEST part is that you can assign assignments. You go into assignments and assign students common core based assignments! Then, you receive data on every student and every single question that they answer. It is amazing. You can DIFFERENTIATE so easily! I have one student working on 8th grade standards while another one is working on first grade and they have no idea!! 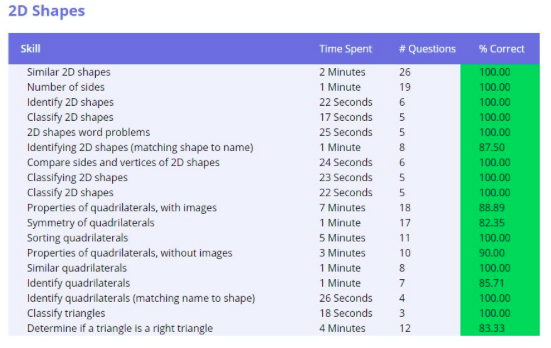 This shows you each student and each question. Then you can scroll down and see exactly what the question said that they got wrong! This is your class as a whole and each skill that they complete! Here is where you assign the assignments! 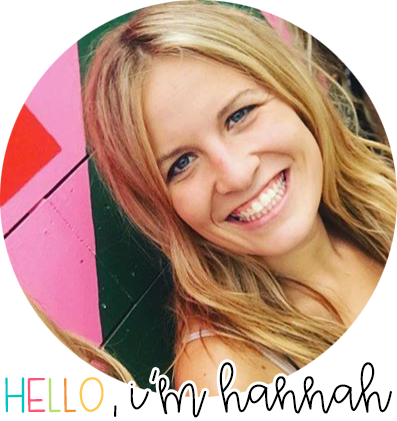 You can assign them to the whole class or just one student! My students are CRAZY about this game! They will work so hard during the day in order to get some extra prodigy time. They also play all the time at home! The first weekend I introduced it I had over 4,000 math questions answered at home. Did you hear that!??!! They answered 4,000 math questions AT HOME! And that was by choice!!! 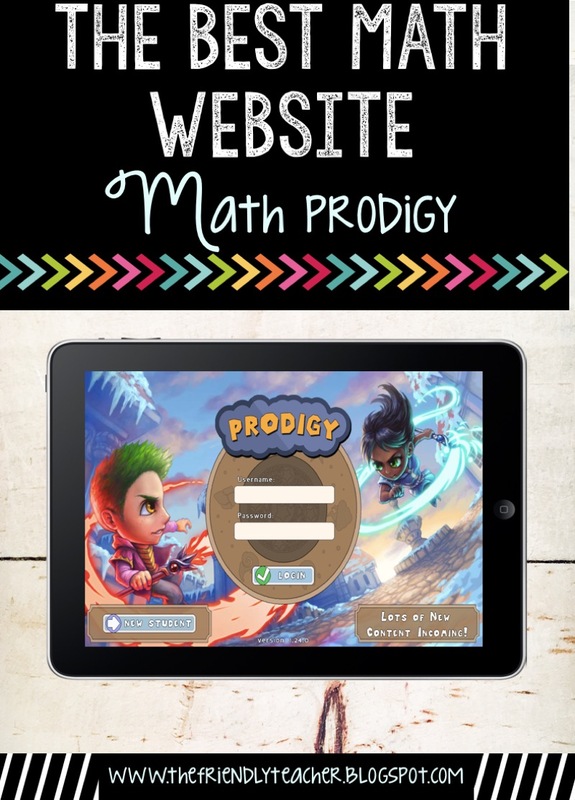 Head over to Math Prodigy now and sign your class up! You will make their whole life! « Take your Passion and make it HAPPEN!